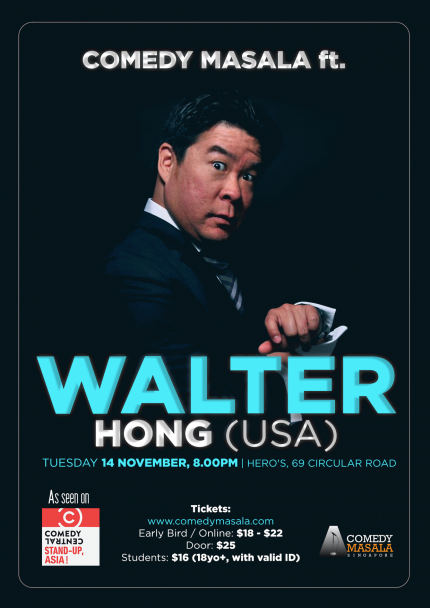 WALTER HONG (USA) - Live! Walter currently co-hosts The Walter & PK Show, a comedy radio show, on AMN Radio AM 1540 Radio Korea. His latest stint as a stand up comic began at the Chocolate Sundaes at the Laugh Factory in Hollywood, CA. Walter was shown so much love from the all-black audience that he was a made a Chocolate Sundaes regular. Shortly thereafter, he became a regular at the Laugh Factory. As a comedy sketch actor, he’s performed with Wayne Brady, Cedric The Entertainer, Mark Curry, Kevin Hart and Damon Wayans. And his voices can be heard on the Tom Joyner Morning Show and the Xbox video game: Bruce Lee: Quest Of The Dragon. 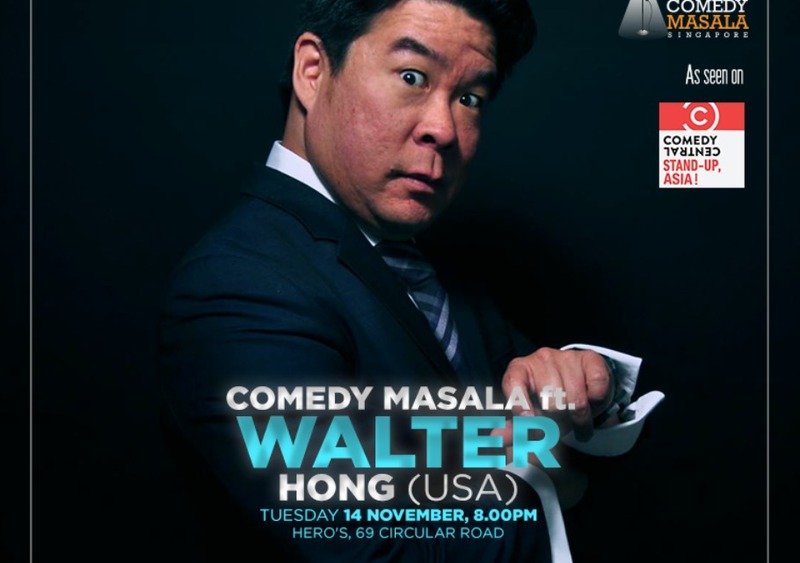 Currently, Walter performs at the Laugh Factory, Improv, Punchline, Cobb’s Comedy Club and numerous spots around the country. You may also catch him touring with Slanted Comedy as a comedian and producer. Happy Hour drinks $6 - $8 avail till 8pm! !